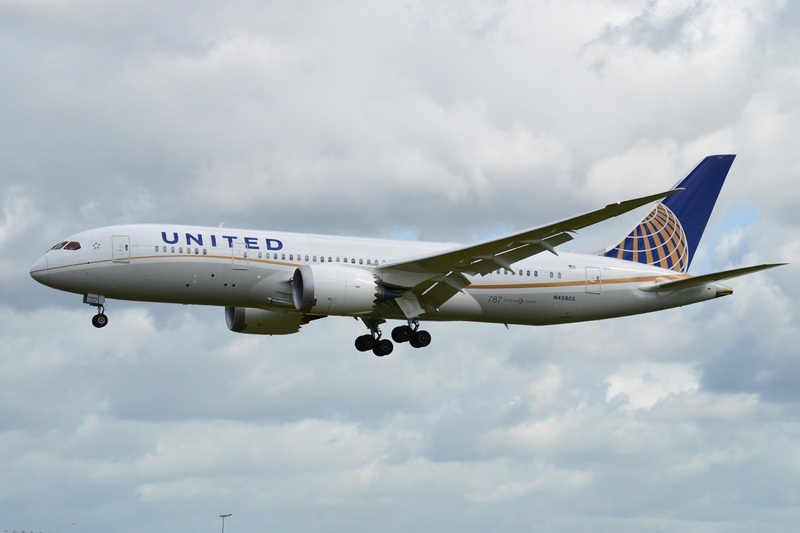 United Airlines has officially announced that due to high demand on its recently launched nonstop San Francisco-Tel Aviv service, it shall be increasing its offering on the route from the on set of the IATA W16 season. Currently, UA flies SFO-TLV nonstop 3 times per week using a B788. These will be in turn increased to daily nonstop using the same aircraft type. 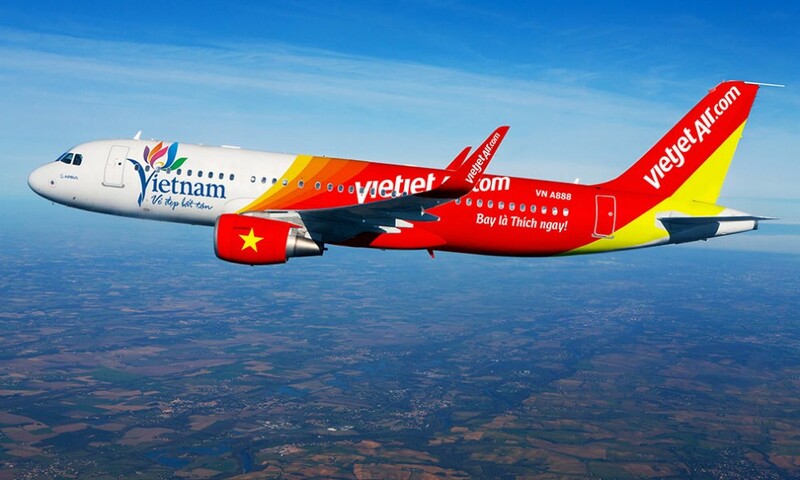 In a major blow to Airbus, Vietnam's largest privately owned airline i.e. 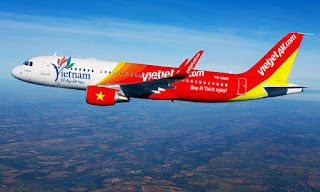 Viejet has placed an order for 100 Boeing 737-800MAX planes in the high density configuration that would seat 200 passengers. VJ's current fleet comprises of 5 A321s + 30 A320s + it already had a pending order with Airbus for 30 A321NEOs and 50 A320NEOs. With the placement of this new order, the carrier will not maintain its one family fleet type but rather will fly both side by side plus lease out units to franchises set up in other Asian countries. United Airlines has officially announced that it will be suspending all of its current 6 weekly Lagos-Houston nonstop flights effective 29JUN16. UA has been voicing strong concerns over repatriating forex out of Nigeria for the past 6 months and now has pulled the plug as they dont want to risk another 'Venezuela' on their cash flow balance sheet. "The IAH-LOS route has been underperforming financially for several years. Because of its importance to key Houston-based customers, we continued to invest in it; however, the recent downturn in the energy sector has caused these customers to spend less on travel. Additionally, various U.S. companies, including United, have not been able to collect revenue from tickets and cargo sold locally in Nigerian currency. As about half of the revenue generated by the route comes from Nigeria point-of-sale, this has made the route unsustainable. 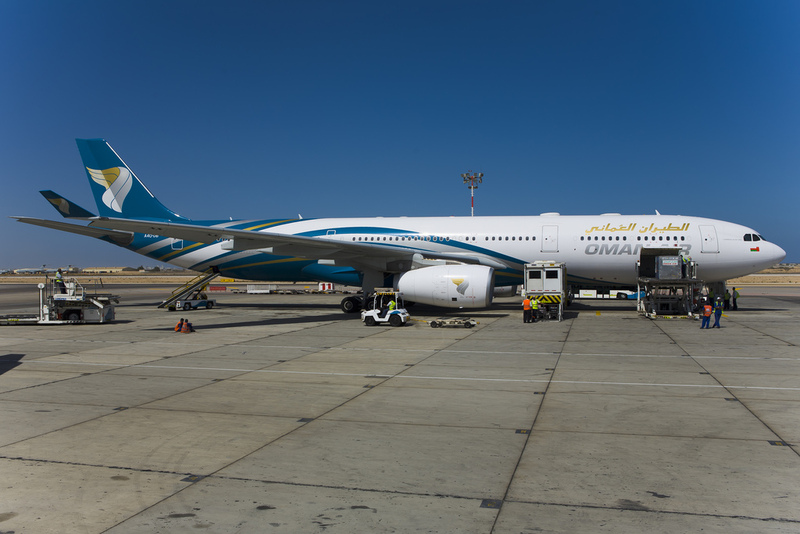 We will be redeploying the aircraft to our popular SFO-TLV (Tel Aviv, Israel) route, which will expand from three-times-weekly to daily in October. 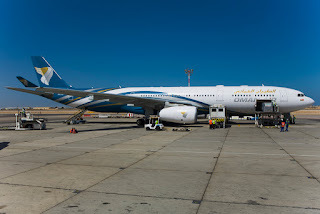 Demand is high to TLV from both SFO and EWR, so adding capacity here makes sense."